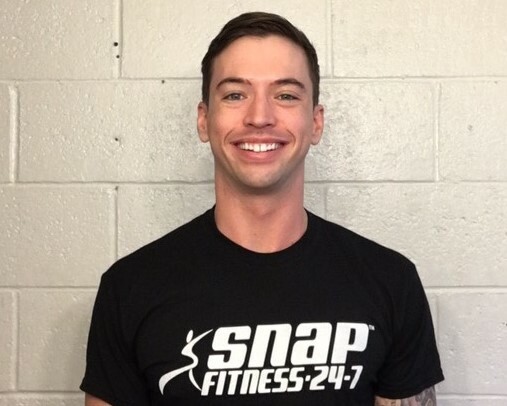 Brian started his training career in 2013 immediately after graduating from The National Personal Trainer Institute of Columbus Ohio. 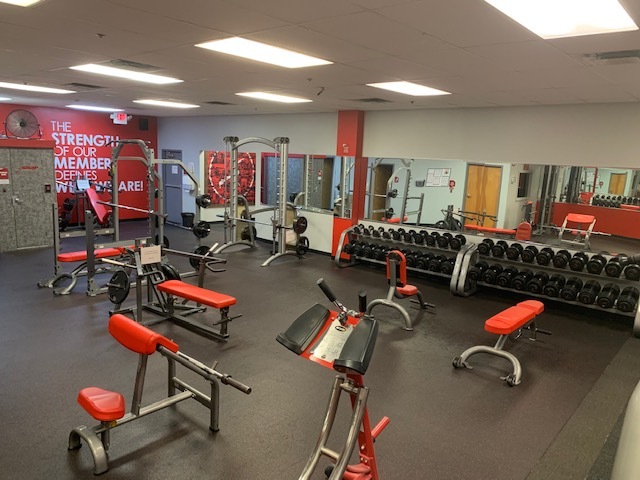 Brian has been training full time since, and has worked with a widely diverse client base ranging from first time gym members to college athletes. 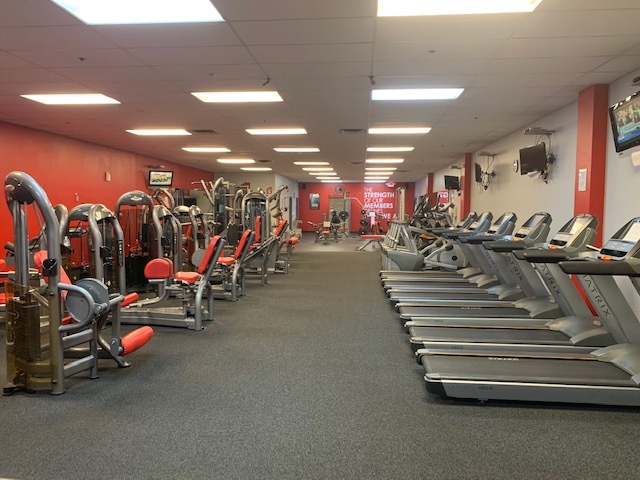 Equipped with one of the most respected certifications in the industry, five years of training experience, and a hard work ethic. We are happy to officially announce Brian as our Lead Personal Trainer! Contact us to schedule two complimentary training sessions. 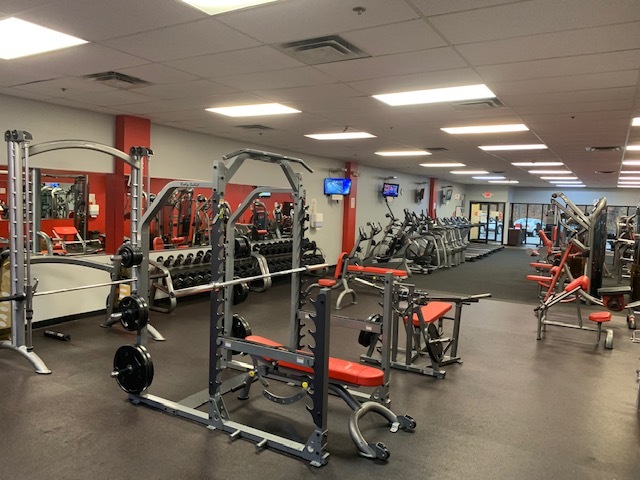 Snap Fitness of Etna offers a clean and friendly atmosphere that is open 24/7 to our members. We have Personal Trainers, MyZone Heart rate technology, TRX, Sand Bags, Tanning and much more. Stop down during our staffed hours….we would love to show you around. If you would like membership information, please contact us at 412 837-2092.